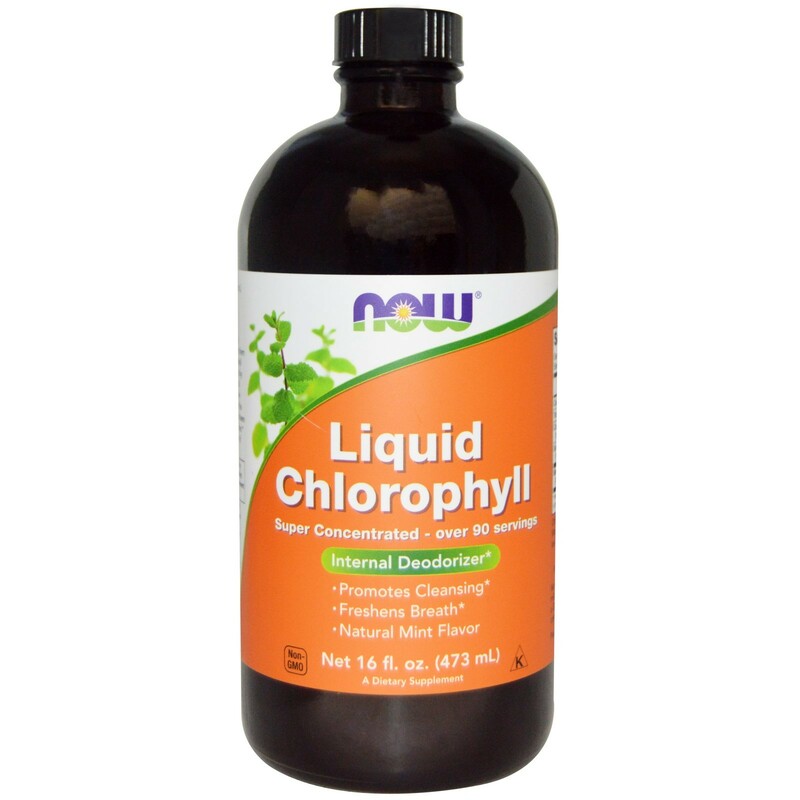 Chlorophyll can function as an anti-oxidant. 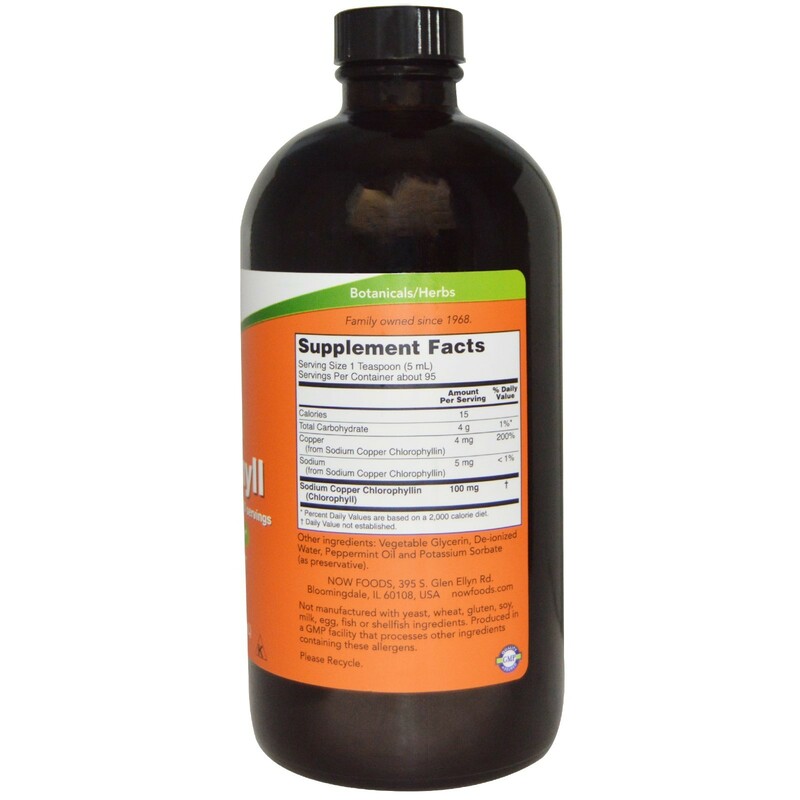 This water-soluble extract is in the form of sodium copper chlorophyllin. Chlorophyll is a green pigment naturally produced by plants and algae and gives them their characteristic green color. 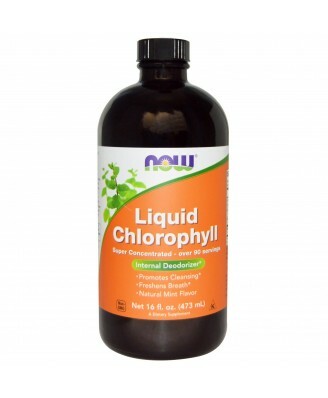 Chlorophyll can function as an anti-oxidant and has been traditionally used as an internal deodorizer. This water-soluble extract is in the form of sodium copper chlorophyllin.